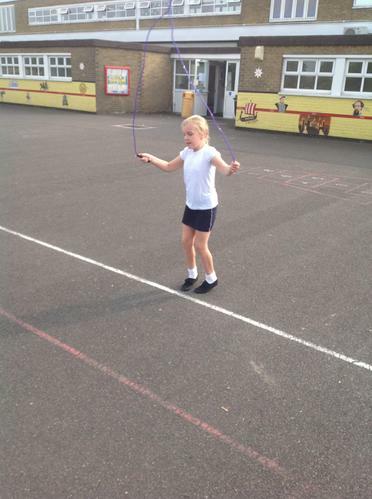 On Wednesday 28th September, we celebrated National Fitness day by having a special visitor take our assembly. 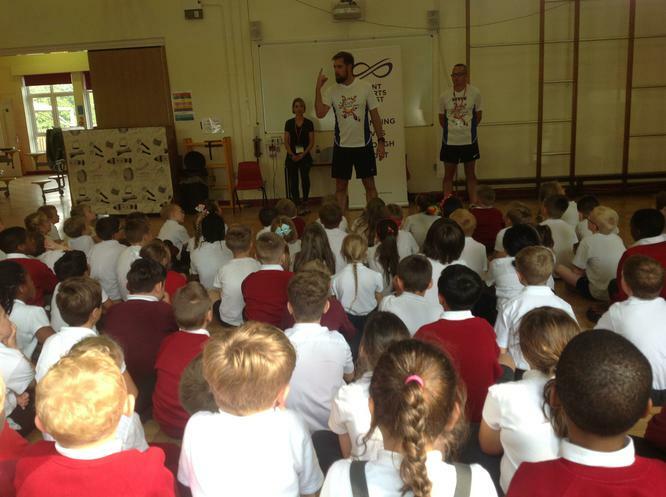 Ben Smith told us all about how he completed 401 marathons in 401 days to raise £250,000 for two anti-bulling charities. His assembly was incredibly inspiring. Ben shared with us his personal story of being bullied at school and how you should always believe in yourself, anyone can achieve anything if they put in the hard work. 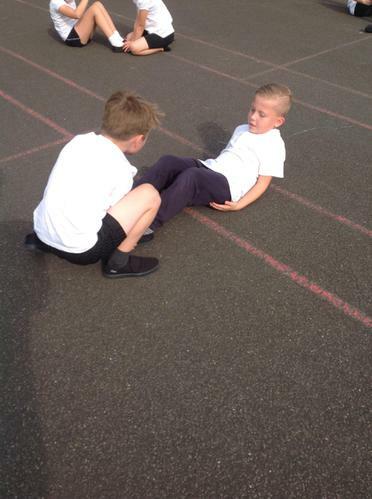 Ben explained how keeping fit is really important and exercise should be part of all of our daily routines. 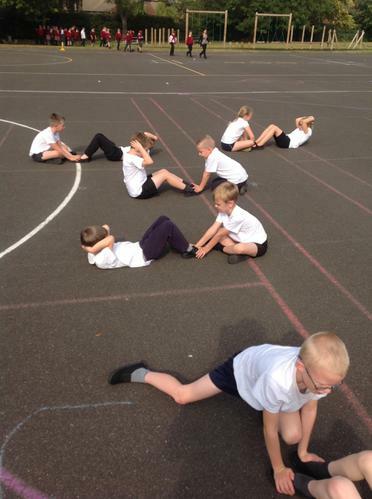 Otters had a P.E. 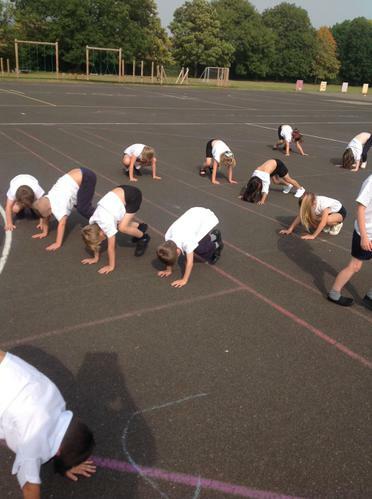 lesson learning all about fitness and lots of easy exercises to do at home or in their local park. 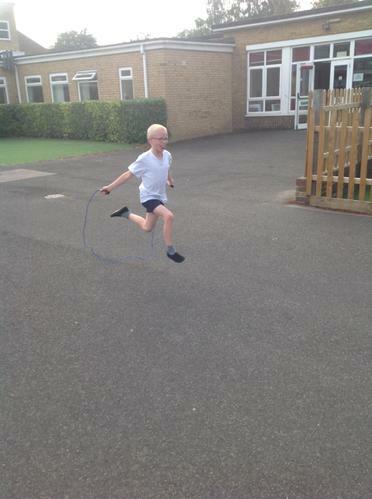 After the assembly, Ben went for a jog with Otters class around the school field and he was very impressed, commenting on their drive and enthusiasm .